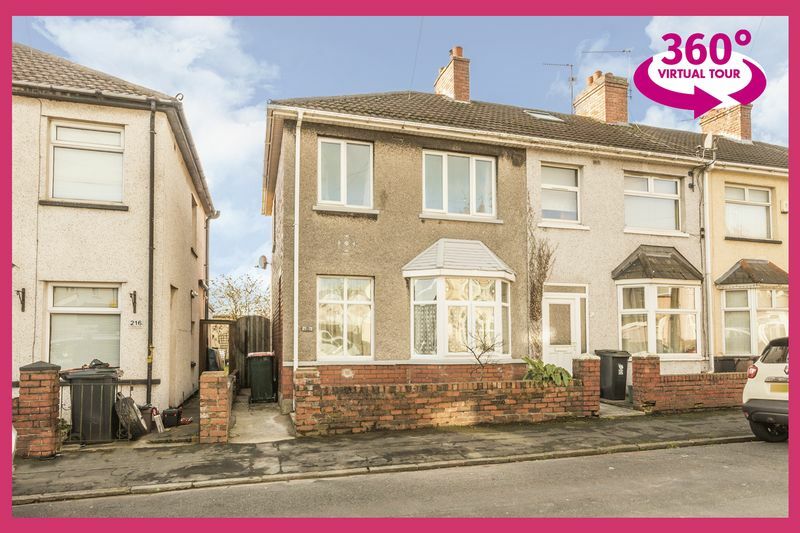 Pinkmove are delighted to present this two bedroom end terrace property situated on Conway Road in Newport. 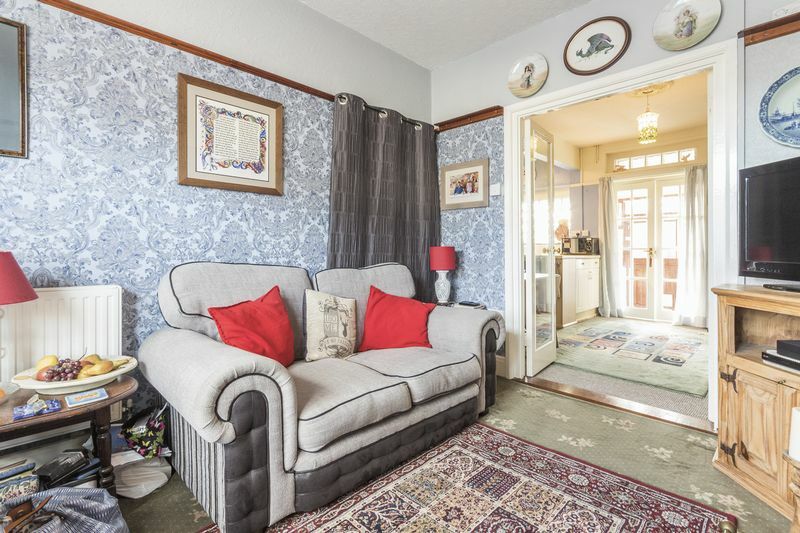 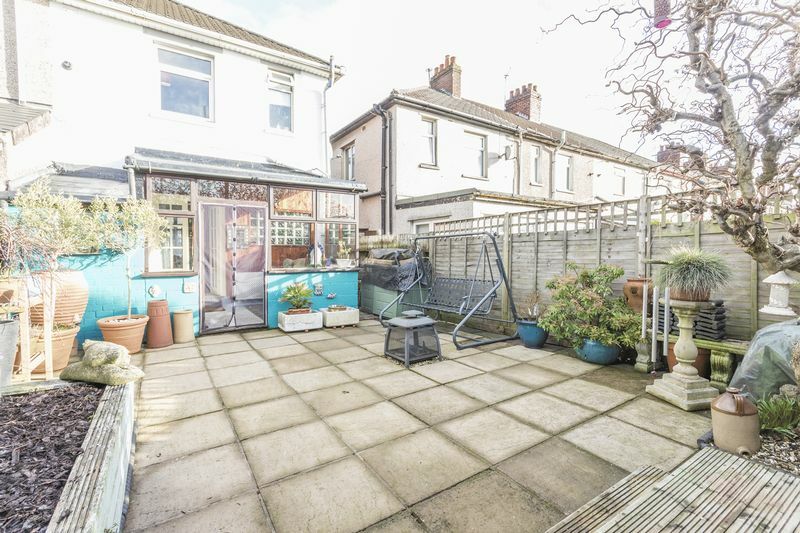 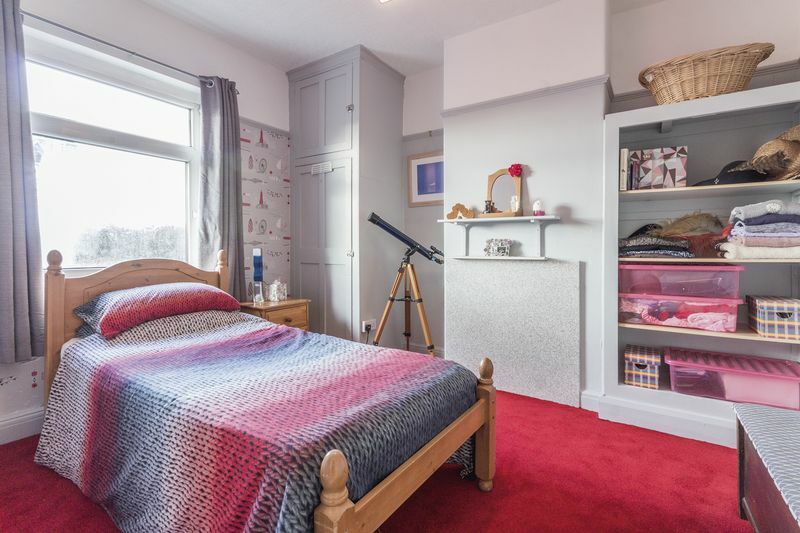 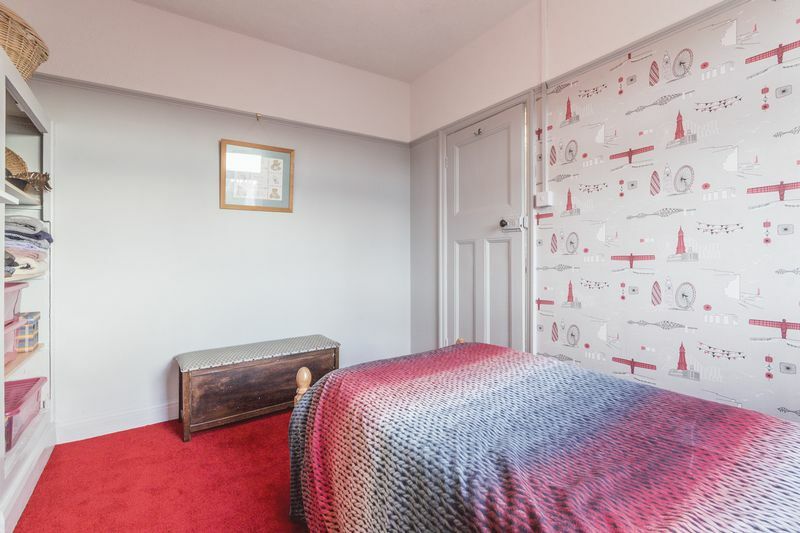 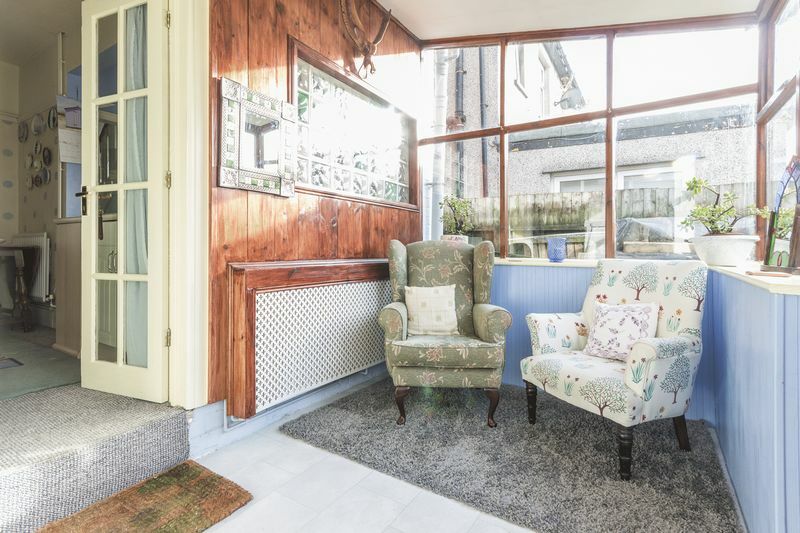 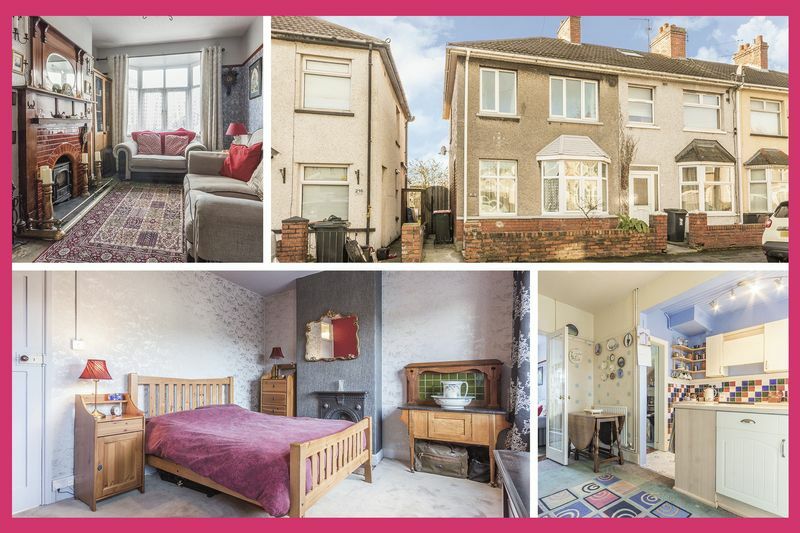 It is located within walking distance of Chepstow Road which has lots of different shops and local amenities, it also has easy access onto the M4 making it suitable for commuters to Cardiff and Bristol. 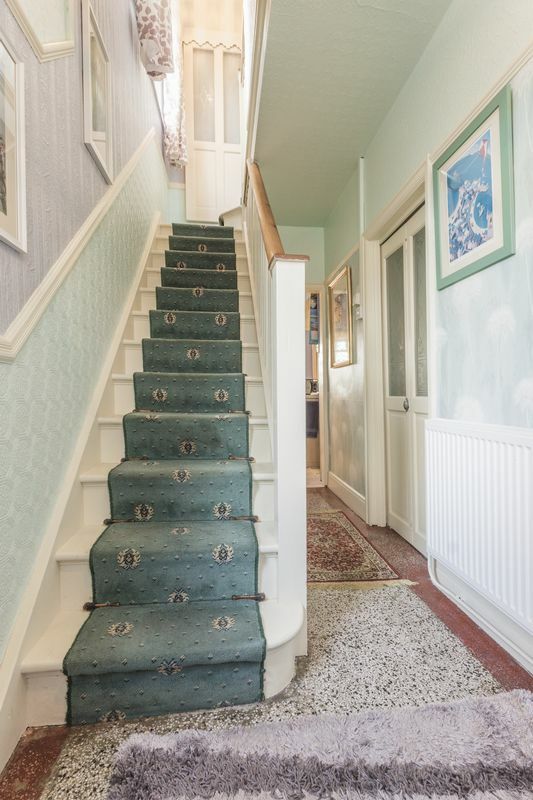 As you approach the property, along the left hand side is access to the rear garden. 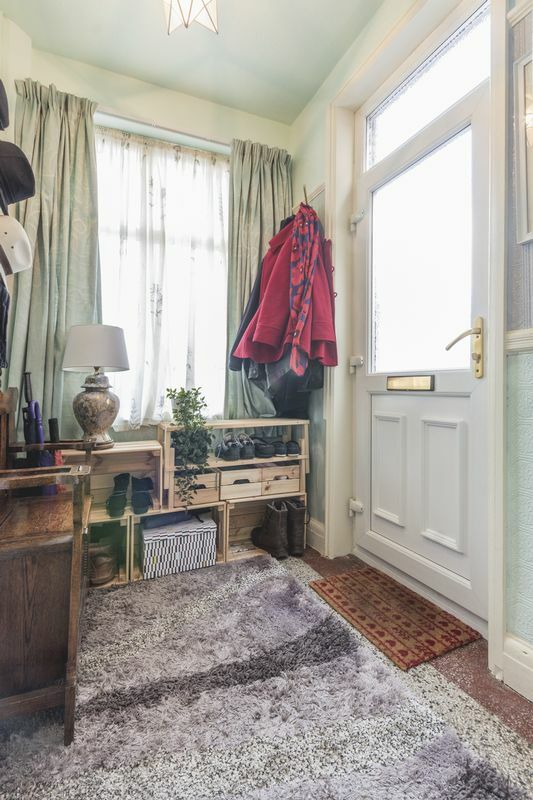 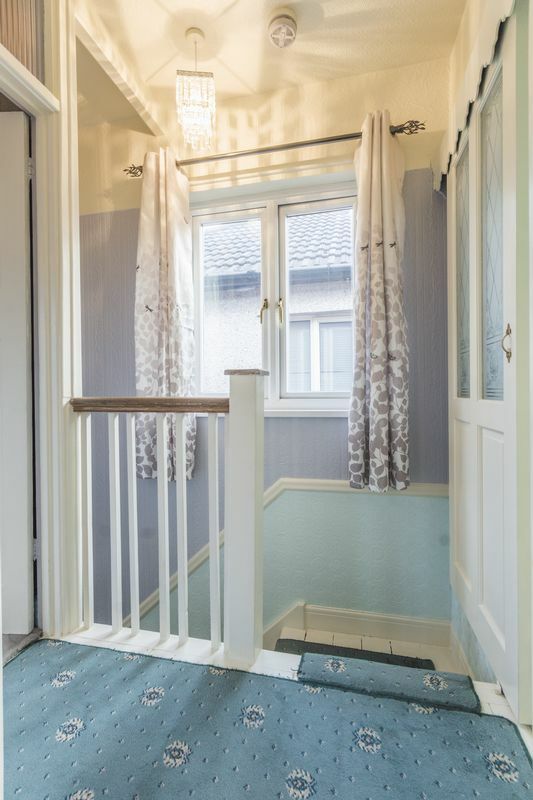 You enter through the hallway area where you have access to all the ground floor rooms and stairs to the first floor, here you also have ample space to store coats and shoes, and a large under stairs storage cupboard. 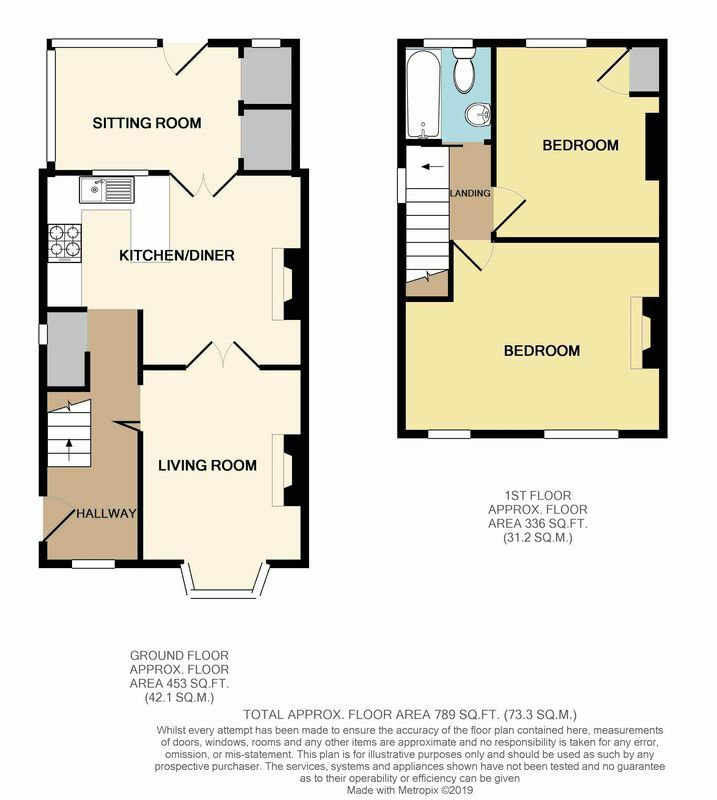 On the right is the living space which has a feature bay fronted window and a log burner fire with plenty of space to accommodate your living furniture. 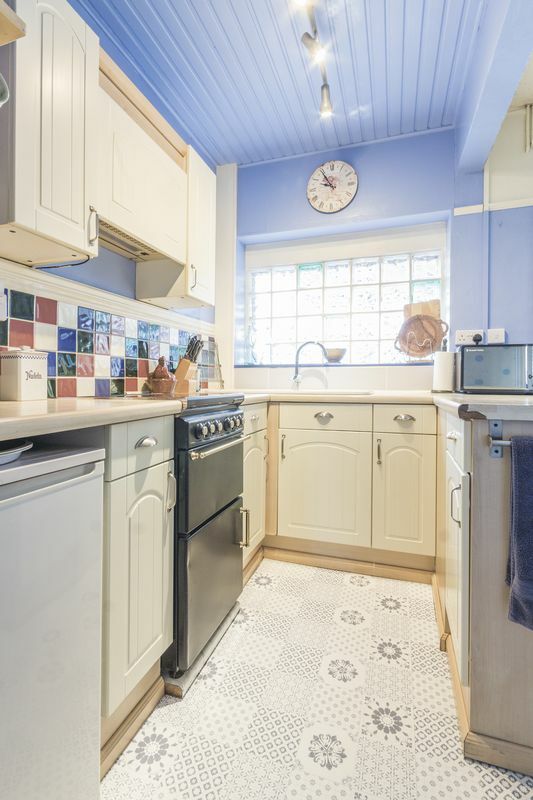 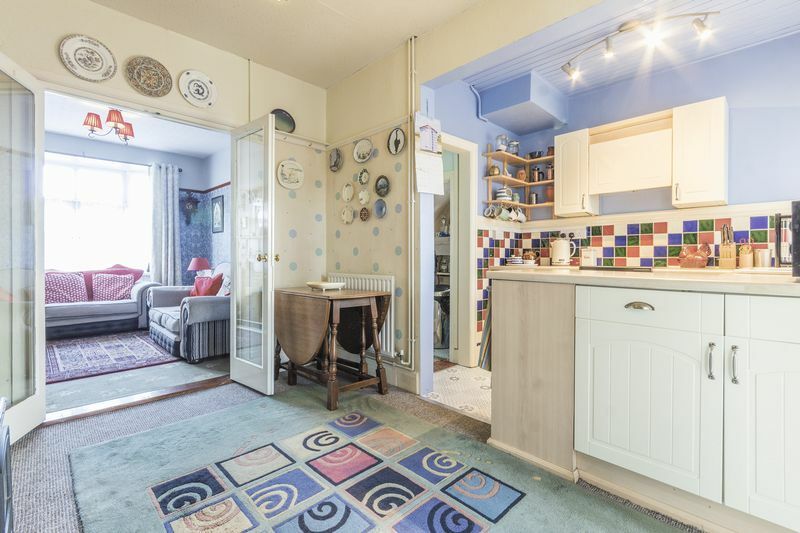 The kitchen is a good size with ample unit and worktop space, it opens out onto a dining area where you have space for a table and chairs or an additional seating area. 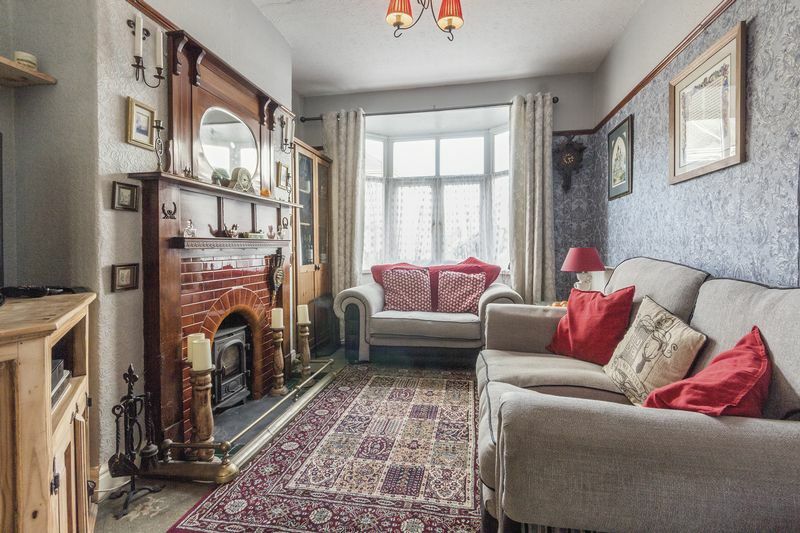 To the rear is an additional reception room, currently used as a sitting room with the potential to be utilized as a dining room. 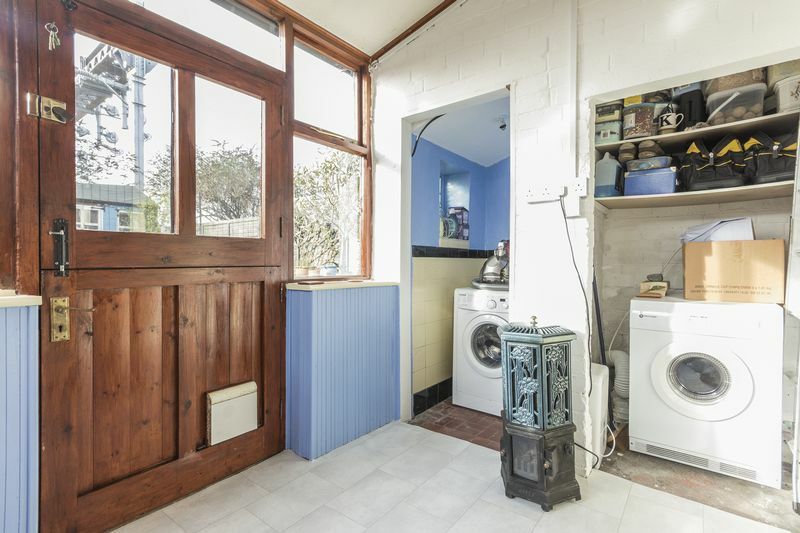 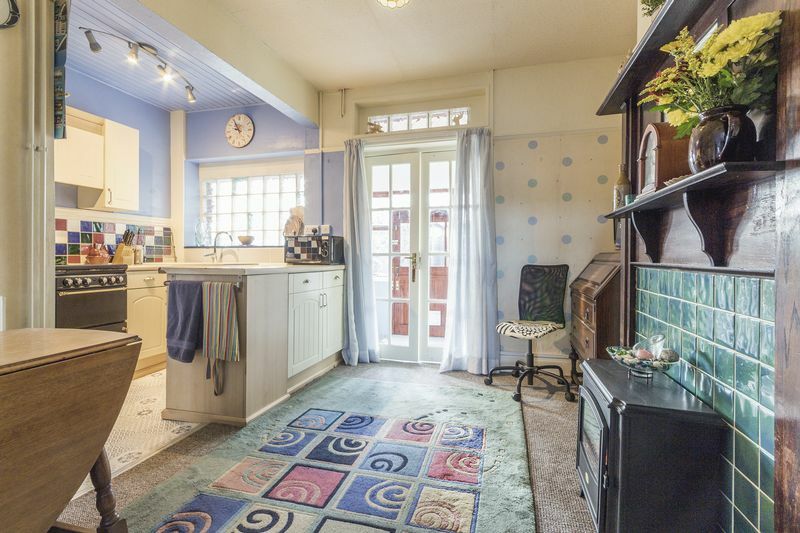 You also have two large storage cupboards to house your washing machine and tumble dryer, and access to the rear garden. 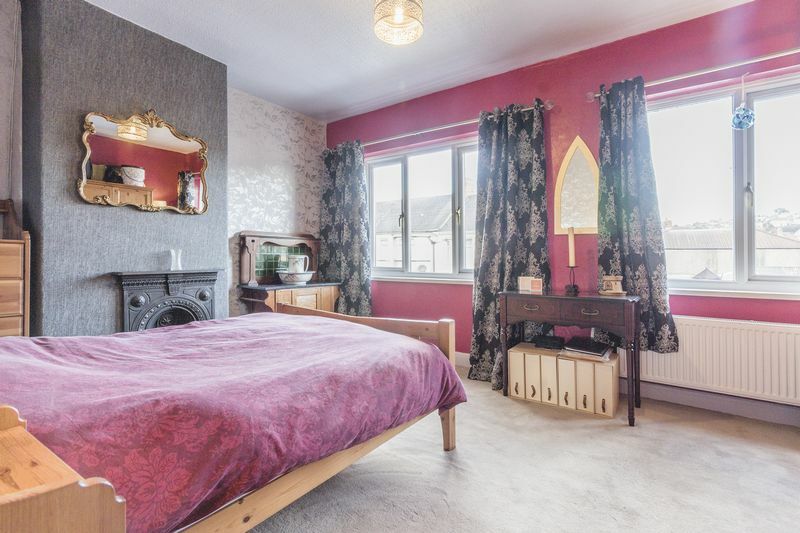 Upstairs are the two bedrooms and the family bathroom. 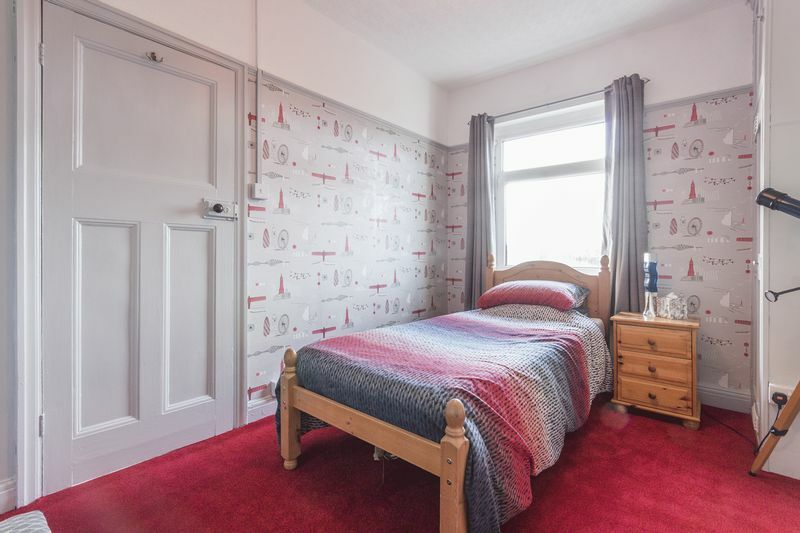 Both bedrooms are fantastic sized double rooms. 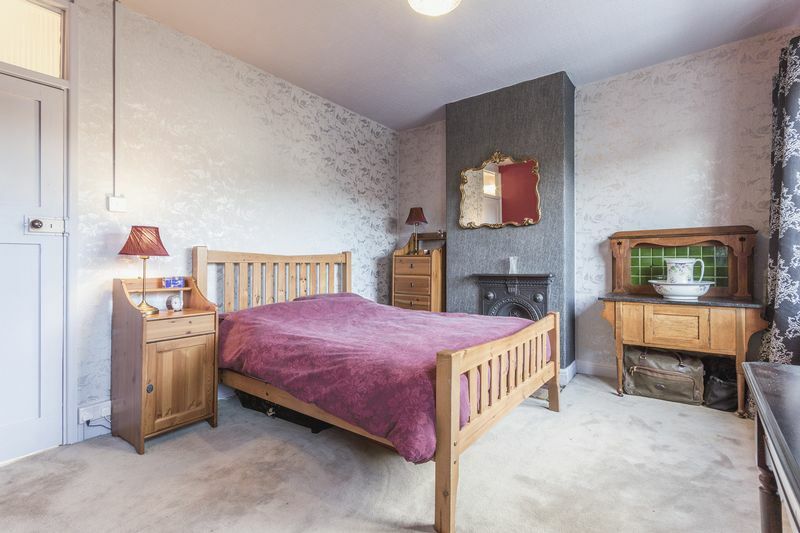 The master bedroom spans the width of the property, providing lots of space for bedroom furniture. 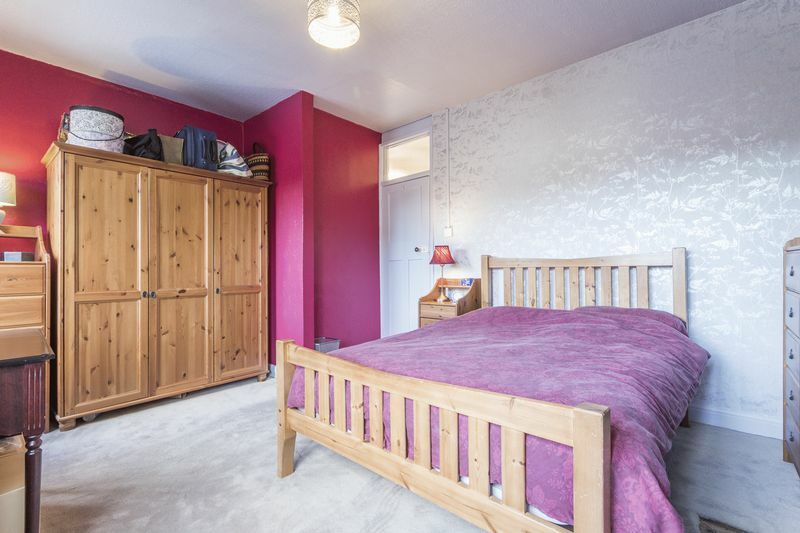 Bedroom number two is also a great size and has a cupboard housing the modern combi boiler. 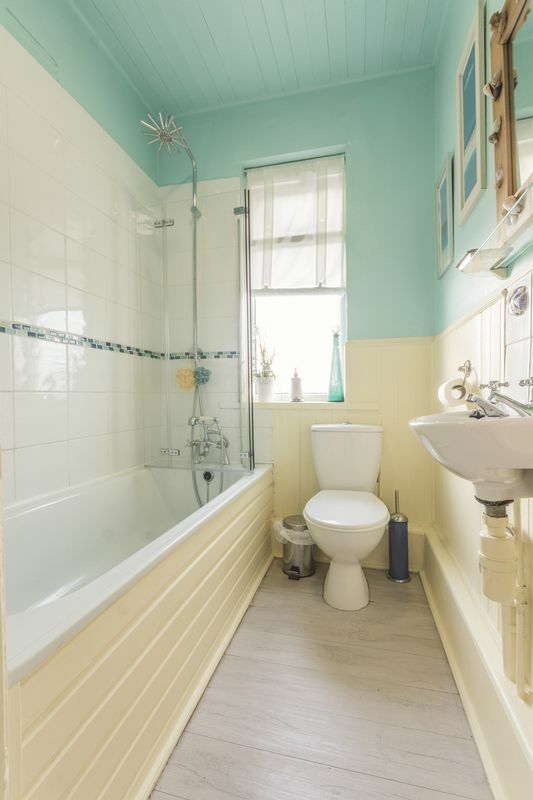 The bathroom features a WC, hand basin and bath with shower overhead. 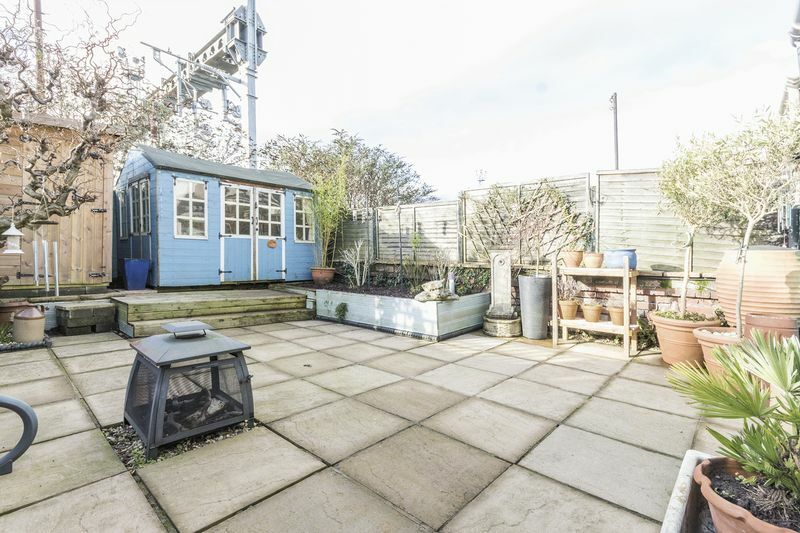 The rear garden is fully enclosed and low maintenance, it features a large patio area with lots of room for you outdoor garden furniture. 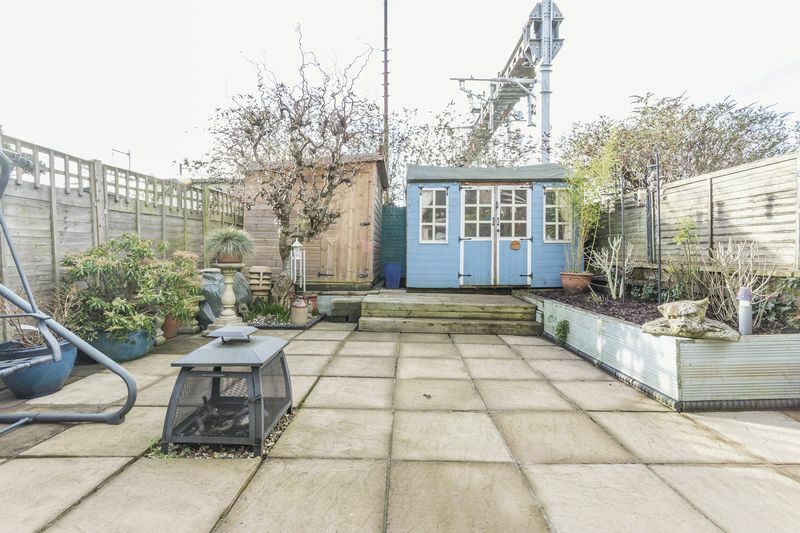 There is also a useful summer house which is fully insulated with power. 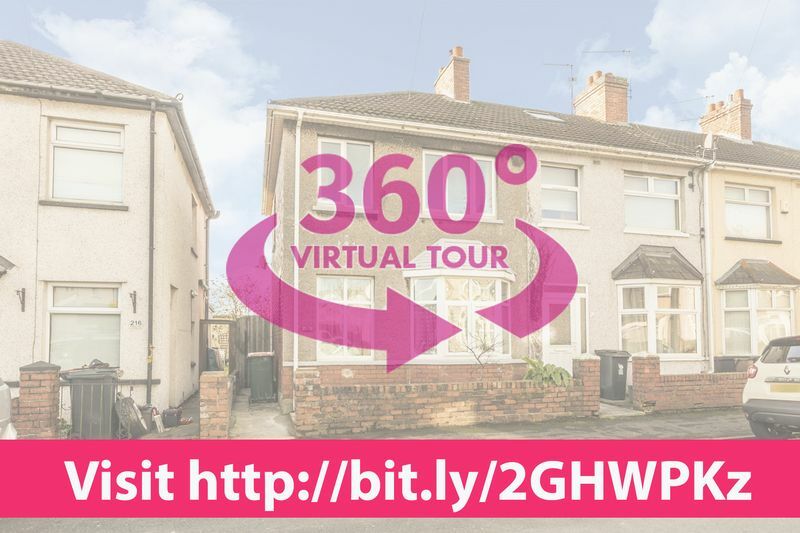 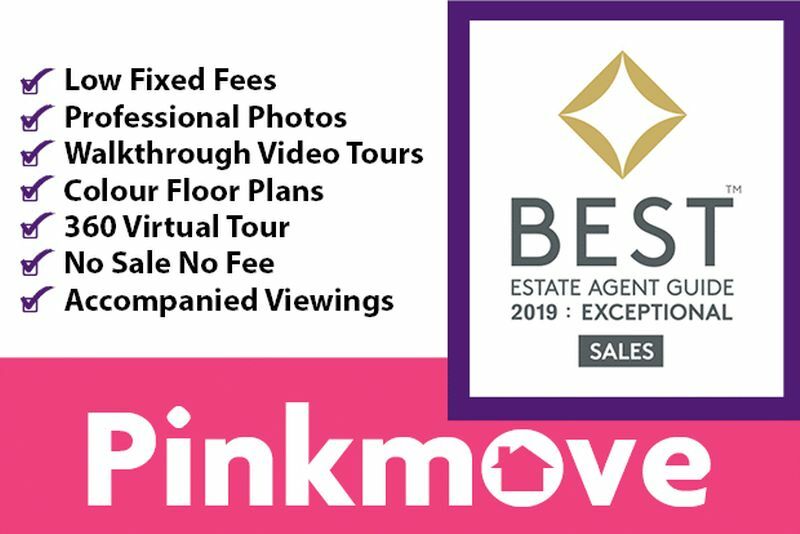 To see more check out the 360 and virtual tour and to arrange a viewing contact our Pinkmove team today!